Amazon Kinesis partners help customers deploy Amazon Kinesis, a platform for streaming data on AWS, offering powerful services to make it easy to load and analyze streaming data, and also providing the ability to build custom streaming data applications for specialized needs. 47Lining is an AWS Advanced Consulting Partner with Big Data Competency designation. They develop big data solutions and deliver big data managed services built from underlying AWS big data building blocks like Amazon Redshift, Kinesis, S3, DynamoDB, Machine Learning and Elastic MapReduce. We help customers build, operate and manage breathtaking “Data Machines” for their data-driven businesses. 8KMiles extensively uses Amazon Kinesis as part of “C-Automaton solution” and “Logging Foundational services” for its enterprise customers. Amazon Kinesis is used as the stream processing in log pipeline. Logs are received from consolidated S3 buckets thru SNS + SQS notifications. Amazon Kinesis Producers receive them and pushes into Amazon Kinesis Stream topic. Amazon Kinesis utility is used for elastically managing the shards. 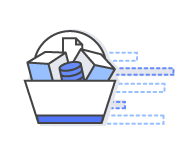 Multiple Amazon Kinesis Consumers applications read the stream data process events and send them to Amazon EMR or Amazon Elastic Search. Amazon Kinesis Analytics and SQL based stream consuming is also used in Amazon Kinesis consumers. Apps Associates’ Cloud Services Practice includes service offerings in Application/Database/Data Center Migration & Hosting, Application Modernization, Big Data / IoT and Managed Services (MSP 3.0). These services are an extension of the firm’s consulting service portfolio and competencies in enterprise applications, analytics, infrastructure & application managed services, application custom development. AWS services such as Kinesis are integral to the business plan and growth strategy of Apps Associates and their Cloud Services practice as a foundation to support the Business Transformation initiatives and evolution of their clients. 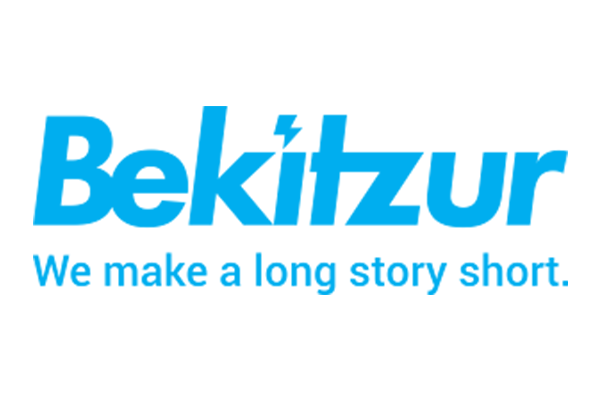 CloudGeometry CI/CD by BeKitzur offers integrated CI/CD automation for frictionless, agile business innovation. It simplifies development, deployment, release management and production operations -- all built with open source software. Designed to solve for both stability and acceleration, CloudGeometry CI/CD offers a gated, versioned, continuously validated tool chain. 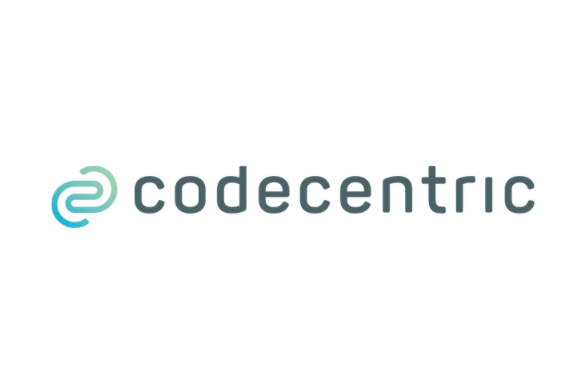 It anchors all artifacts for both operations & software development in a single well-structured code repo. All config info is fully self-documented and immutable. An AWS Premier Consulting Partner with 5 competencies (Migration, Big Data, DevOps, Marketing & Commerce and Mobile) and multiple certifications and accreditations, ClearScale has the proven capability to build, deploy, automate, and manage complex cloud architectures on AWS. Their core competency is delivering custom cloud projects and services for clients who have limited cloud experience in-house or need additional resources. They leverage the best cloud technologies available to provide a solution that is unique to your project requirements. AWS provides an incredible suite of services that support the increasing buisness need for modern data platforms. These services are the cornerstone for new design paradigms that align cost, security, scalability, and resiliency. 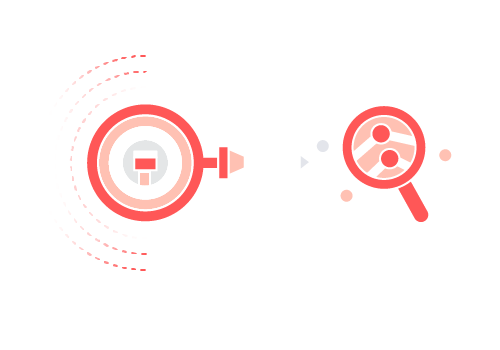 iOLAP's focus on the Modern Data Platform allows it to quickly and effectively create business vale from an increasing volume, velocity, and variety of data assets. They have a passion for creating solutions that de-risk innovation, deliver repeatable frameworks, and unlock the power of data assets. NorthBay’s partner practice Amazon Kinesis fits very well in their offerings. They see an increasing need for the enterprise to deal with streaming data and for reducing the time from when something happens to the time value can be derived from that information. Amazon Kinesis provides an easy, scalable and cost effective means for managed stream data that is applicable in many situations and variety of use cases. NorthBay continues to see more and more of the desire for real time or near real time analytics for their customers. 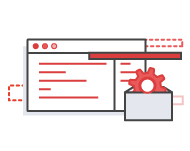 Slalom helps clients design, build, migrate, and manage their AWS deployments to reduce complexity and maximize value. Their expertise extends across next-generation infrastructure, custom development, advanced analytics, enterprise data management, and beyond. AWS Kinesis plays an important role in helping clients build scalable, secure, reliable data solutions. Slalom teams have the experience required to help organizations implement or migrate to AWS Kinesis. Kinesis is a fully managed high throughput ingestion service, that enables applications built in AWS to buffer incoming data in order into the rest of their platform application. It fits in any application where the ingestion has to be in realtime (or near reaItime) like CDC, application or events from IoT devices. Beeva uses Kinesis to store a large amount small events or binary data chunks temporally, for real time processing, and as a “pipeline” to S3 storage for backup purposes. Softimize's mission is to help their customers address a cloud-mobile-web need while allowing their R&D to stay focused on its core activity. The key to success is their complete set of abilities to deliver a project from concept to production. Nobody likes waiting. Softimize delivers software incrementally, using agile project management, starting with the most important and difficult pieces first, rather than making you wait for the whole picture. Kinesis is a fully managed high throughput ingestion service, that enables applications built in AWS to buffer incoming data in order into the rest of their platform application. It fits in any application where the ingestion has to be in realtime (or near reaItime) like Logfile-Management or events from IoT devices. Classmethod uses Kinesis to receive a huge amount of streaming data which can’t be receivable with RDBMS, as a temporary data store. They also adopt a server-less architecture consist of Kinesis with S3, Lambda, and API Gateway etc. proactively. The architecture is high availability, and cost effective. Altis Consulting Pty Ltd. provides Big Data and Analytics using the AWS platform and products. Their Big Data and Analytics on AWS practice aims at delivering solutions that leverage AWS offerings. Solutions range from Traditional Data Warehousing, BI and Anlytics to Big Data and Data Stream Analytics. You have the data, BluePi Consulting has the analytical and technical expertise to generate insights and help you make decisions that matter! Whether it's Hadoop on-premises, Data Warehouse on Cloud , your all-in-one dashboard powered; or your custom search engine; BluePi can help. Interested in Becoming an Amazon Kinesis Partner? Amazon Kinesis participates in the AWS Service Delivery Program. The AWS Service Delivery Program recognizes APN Partners with a verified track record of delivering specific AWS services and workloads to AWS customers, including Amazon Kinesis. To apply to become an Amazon Kinesis partner, apply online through the APN Portal today.